Our Strand shop is closed and all hires are now from SKIN SKIN & SURF /Flinders Mall! We hire a range of recreational and High performance bikes and kids bikes. Come to our shop, grab a bike and cruise around Townsville. you can check out the Strand Castle Hill, The Marina, The Town Commons or the awesome Mountain Bike tracks in Pallarenda and at the Uni. 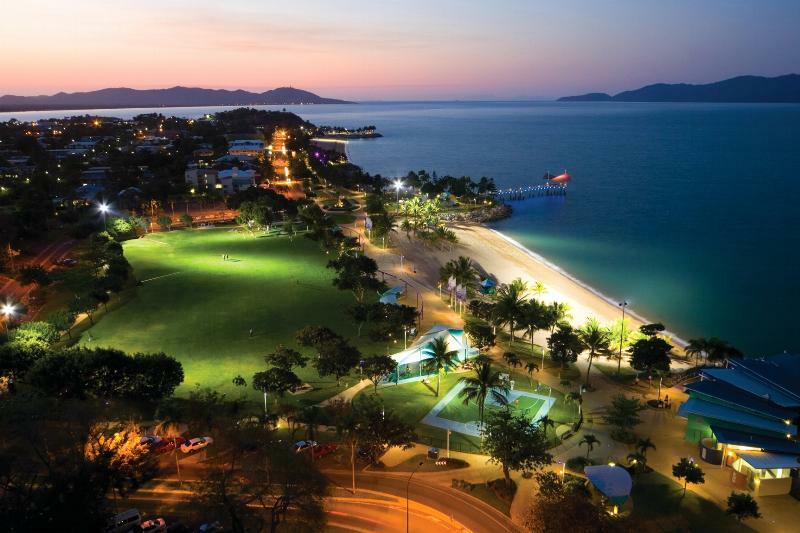 There are heaps of awesome opportunities to bike around Townsville starting from the best location on The Strand. On request we can also arrange other delivery times and locations. A Delivery and pick-up at your booked hotel, guest house or the apartment is available upon request in Townsville. For the more adventure thrilled biker we can hire out high end MTBs to ride Under the Radar in Townsville. Please call to discuss your needs. You can also rent a bike from us and take it to the island on the Sealink Ferry. Magnetic Iceland is just five miles from Townsville and can be reached in around 25 minutes by ferry. Two-thirds of the approximately 50,000-square-kilometer island are protected. The travel magazine “Australian Traveller” has the most underrated island dubbed the island in 2013 as the reef. 70% of Magnetic Iceland are National Park. The island is home to 186 species of birds including Kookaburras, Sulphur-crested Cockatoos, Black Currawong, a medium-sized hawk and bush-stone curlews. For many visitors of Magnetic Island koalas are the main attraction but its also great for snorkelling, paddleboarding, eco tours and surfing and the many beaches to go for a swim.